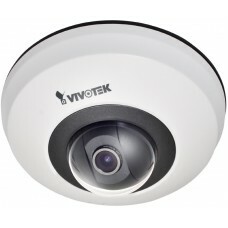 FD8166A-N is an ultra-mini IR fixed dome camera with a diameter of 90mm. 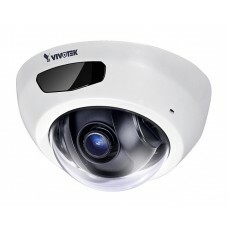 It is an ideal indoor surveillance solution for applications such as retail, offices, boutiques and other public areas. Equipped with a 2 megapixel Full HD sensor at 30 fps, it is capable of capturing high-definition images in high contrast or low light environments (WDR Enhanced and SNV technology). Armed with 940nm IR illumination, it is able to see up to 6 meters in total darkness. The FD8166A-N is designed for easy installation with PoE functionality. 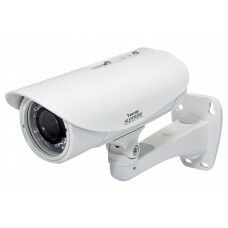 ..
Professional high-efficiency outdoor bullet network camera, offering 30 fps @ 3-Megapixel with outstanding image quality. Employing H.265 technology enables the camera to provide more efficient image compression rates than previous H.264 systems. The IB9371-HT is equipped with WDR Pro and SNV, empowering users to enjoy superb image-detail in any lighting condition. 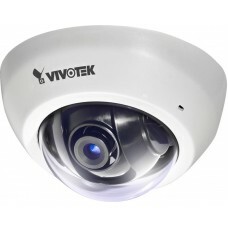 The cameras’ IK10-rated housing can also provide protection against acts of vandalism. 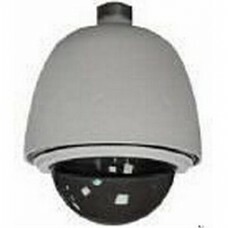 ..
IP7361 is a high-end 2-megapixel (1600 x 1200 resolution 6 times larger than VGA) network bullet camera for outdoor surveillance with features such as concealed wiring to prevent tampering. Ideal for parking lots, gas stations, and building entrances. The ePTZ function enables users to move to a target area for close-up shots without moving the camera physically. Multiple video streams can be delivered simultaneously in different resolutions, frame rates, and image qualities. 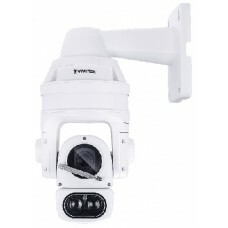 The IP7361 features auto-iris capability, removable IR-cut filter and IR illuminators for superior image quality around..
IP8362 is a 1080p outdoor bullet network camera with full HD resolution in 16:9 aspect ratio and WDR enhancement. Users can identify image details in extremely bright as well as dark environments. It supports high-performance H.264/MPEG-4/MJPEG and offers extra smooth video quality with up to 30fps @ 1080p full HD. Furthermore, it boasts a number of innovative technologies, including Video Cropping and Activity Adaptive Streaming, giving the utmost in bandwidth and storage efficiency. 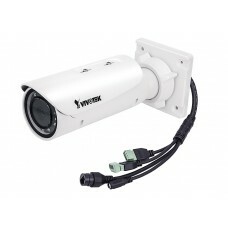 It comes with a removable IR-cut filter and built-in IR illuminators. 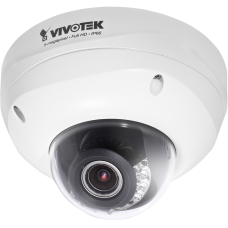 Its IP67-rated housing protects the came..
IP8352 is a bullet camera incorporated with a progressive scan CMOS sensor with exceptional low light sensitivity. The IP8352 captures razor-sharp images of fast-moving objects during the daytime and offers unparalleled night visibility under low-light conditions. It is the best choice for the most demanding outdoor surveillance applications such as parking lots, entrances, communities, and much more. Equipped with VIVOTEK’s "Mozart 380" SoC, the IP8352 supports high-performance H.264/MPEG-4/MJPEG compression technology and offers extra smooth video quality with resolution up to 720p @ 60 fps .. 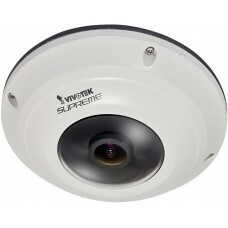 Fixed dome network camera with megapixel image quality and exceptional bandwidth efficiency. Suitable for wide open spaces such as building entrances and airports, or applications requiring accurate identification of human faces or license plate numbers. It supports the latest H.264 compression technology, drastically reducing file sizes by 90%. 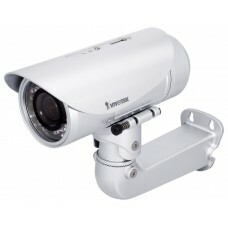 The camera also comes equipped with a removable IR-cut filter and IR illuminators (15 meters). 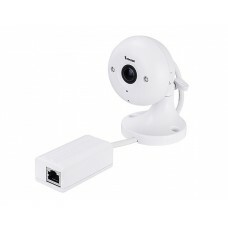 Other advanced features include a PIR sensor, a 3-axis mechanism for flexible installation, 802.3af PoE, SD/SDHC card slot, tamper detection, and SIP-enabled..
Fisheye fixed dome network camera, featuring 5-Mp resolution sensor with superb image quality. 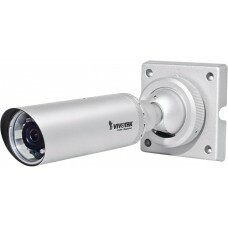 Equipped 180° panoramic view (wall mount) or 360° surround view (ceiling/floor/table mount) without blind spots. Able to provide coverage of wide, open areas, such as airports, shopping malls, parking lots, retail stores, offices and more. 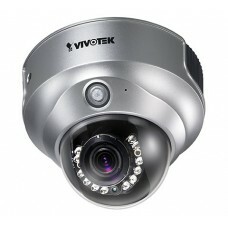 ..
Professional fixed dome network camera offering 5-Megapixel resolution with superb image quality up to 30 fps. 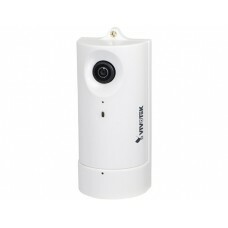 The FD8372 offers extra-smooth video and wide coverage. 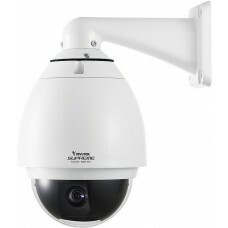 ..
Ηigh performance day/night speed dome network cameras, especially suitable for monitoring wide open indoor/outdoor spaces such as airports, highways, parking lots, and shopping malls, where high-level reliability and precision are always required. 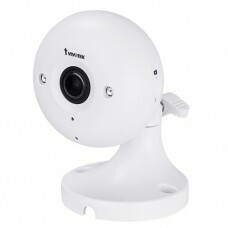 ..
High performance day/night speed dome network camera suitable for professional surveillance applications. The SD8313E/23E are especially suitable for monitoring wide open indoor/outdoor spaces such as airports, highways, parking lots, and shopping malls, where high-level reliability and precision are always required. Users can easily control the lens position via a mouse or a joystick to track the object of interest in and set up to 128 preset positions for patrolling. .. 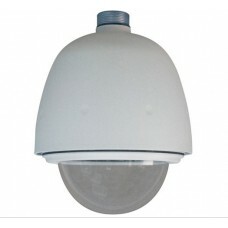 Outdoor Dome Housing for Europe. Smoked cover. .. Outdoor Dome Housing for Europe. Transparent cover. 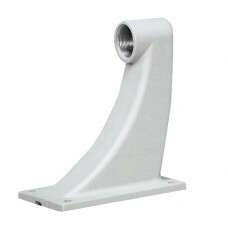 ..
Wall Mount Bracket for outdoor dome housing..